As you’re probably aware, Medicare is the primary health insurance for people age 65 and older. But it might surprise you to learn that, according to HealthView Insights, the estimated average lifetime premium costs amount to an astounding $266,589 for a 65-year-old couple covered by Medicare Parts B and D and a supplemental insurance policy. Many of your clients may underestimate these costs or fail to account for additional health care coverage expenses. To effectively manage their health care expenses in retirement, here's what your clients need to know about Medicare—starting with the basics. If your client is already collecting social security benefits, he or she will receive a letter with key enrollment information a few months before becoming eligible for Medicare. If your client isn’t currently receiving social security benefits, he or she will need to enroll in Medicare when first eligible in order to avoid premium penalties—unless the client has employer-provided health insurance. Mr. Smith’s Initial Enrollment Period ended September 30, 2012. He waited to sign up for Part B until March 2015 during the General Enrollment Period. His Part B premium penalty is 20 percent. (Even though Mr. Smith waited a total of 30 months to sign up, this included only two full 12-month periods.) He’ll have to pay this penalty for as long as he has Part B. The penalty is waived for individuals who are still working and/or enrolled in a group health plan that covers more than 20 employees. 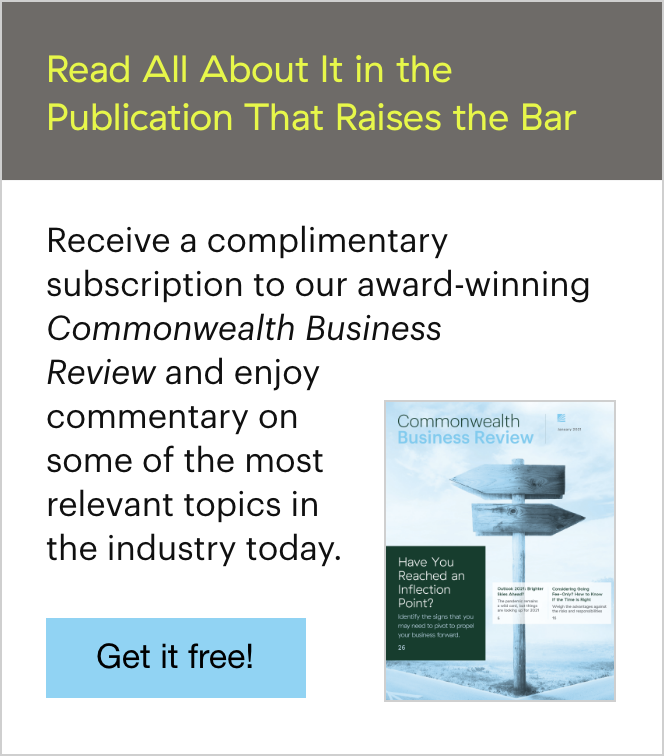 (COBRA continuation coverage and retiree health plans are not considered qualified group health plans for Medicare penalty purposes.) Here’s the most important point: Once clients are no longer covered under a group health plan, they must enroll in Medicare in order to avoid the premium penalty. They will be eligible, however, for a Special Enrollment Period—an eight-month time frame that begins after employment ends or the group health coverage ends, whichever happens first. Who pays first? Clients with employer-provided insurance should check with their company to determine if they still need to enroll in Medicare. Depending on the size of the business and other factors, the employer may bill Medicare before the employer-provided coverage ends. The Centers for Medicare & Medicaid Services offer more details in Your Guide to Who Pays First. Clients who aren’t subject to “who pays first” rules may still wish to enroll in Part A (hospital coverage), since there is no out-of-pocket premium cost. Participants in high-deductible employer-sponsored health plans should wait to enroll if they plan to contribute to a health savings account (HSA), as Medicare participants are not eligible to make HSA contributions. Medicare is a means-tested program: the cost of a retiree’s premium is based on his or her modified adjusted gross income (MAGI). When it comes to calculating Medicare premiums, MAGI is the total household adjusted gross income plus any tax-exempt interest income, based on the client’s most recent federal tax return information provided by the IRS. Generally, 2016 premium costs are based on tax year 2014 income data. Keep in mind that almost every source of income contributes to a client’s MAGI, including earned income from any employment, social security, pensions, required minimum distributions, earned interest, and capital gains. Certain tax-favored distributions from life insurance, Roth IRAs and Roth 401(k) accounts, and HSAs are exempt from increasing MAGI. Income thresholds. Five income thresholds are used to determine the premium cost for Part B and prescription drug plans. Figure 1 demonstrates the disparity in premium costs at different income levels for a 67-year-old male and 65-year-old female married couple (filing jointly). We calculated these costs using Commonwealth’s Health Care Cost Estimator. 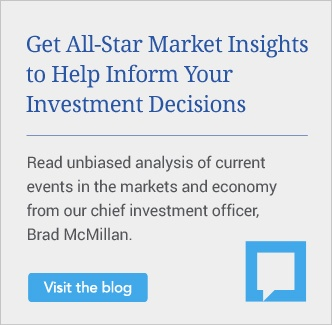 Managing the mix of assets in retirement, as well as drawing income from tax-favored sources, can result in significant savings for higher-income Medicare premium payers. As this example shows, there’s an estimated $166,900 difference in today’s dollars between the lowest and highest income thresholds over a couple’s lifetime. The future of Medicare premiums. Medicare premium costs are set annually and depend on many factors, including the cost of living adjustment (COLA) for social security benefits. If there is no COLA in a given year, Medicare’s “hold harmless” rule states that Medicare Part B premiums cannot increase—but this does not apply to individuals who have delayed enrolling in social security or Medicare, or to clients who are subject to the “high-income surcharge” on Medicare premiums. These clients could see significant increases in their premiums, as they absorb any increase for those who are protected under the rule. 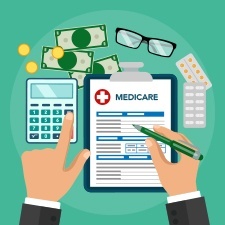 The disparity in Medicare Part B and D premium surcharges is likely to grow in the future, as Medicare and social security reform becomes mission critical to shore up these programs for current and future retirees. Knowing this, health care costs should be at the top of the checklist for your clients’ retirement income planning. As you can see, your clients may become overwhelmed with the ins and outs of Medicare enrollment, premium calculations, and potential penalties. But by helping them understand the basics and guiding them through the Medicare program, you will be a valuable resource for clients striving to effectively manage their retirement income. Do your clients look to you as a resource on Medicare enrollment? Do you regularly discuss health care costs during your retirement planning meetings? Please share your thoughts with us below!